Shale thinks she’s found something! 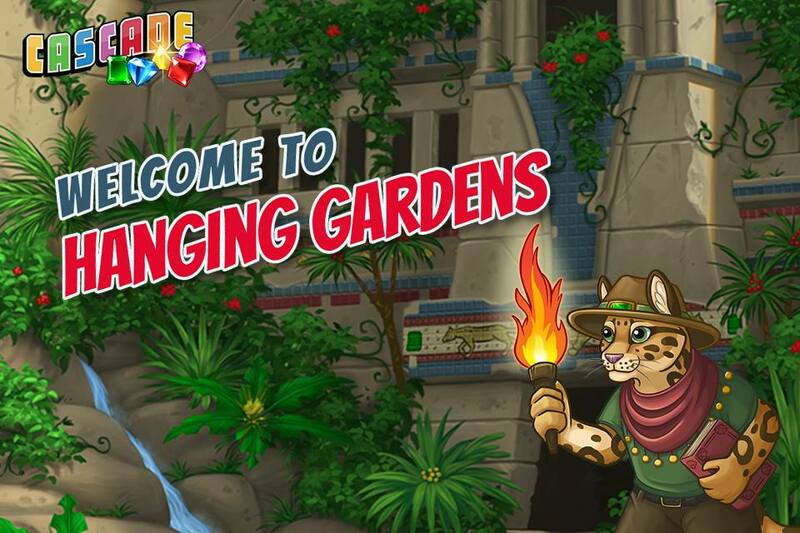 Join her teacher, Bronze the Jaguar and follow her notes to discover all new levels in the Hanging Gardens! ← Cascade: Gems Flow in the Arctic Floes!